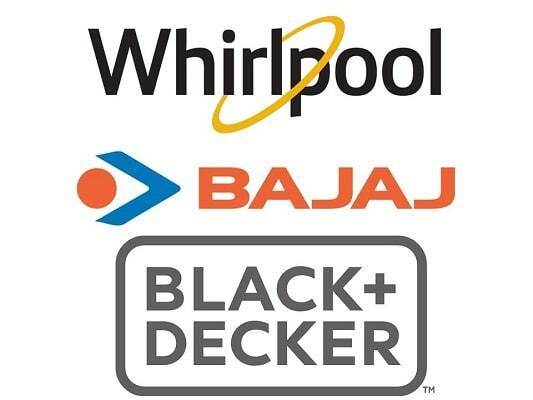 Merry Aviation Communication Electronics And Industries Nigeria Limited is an Authorised Distributor of Black and Decker Products in Nigeria. 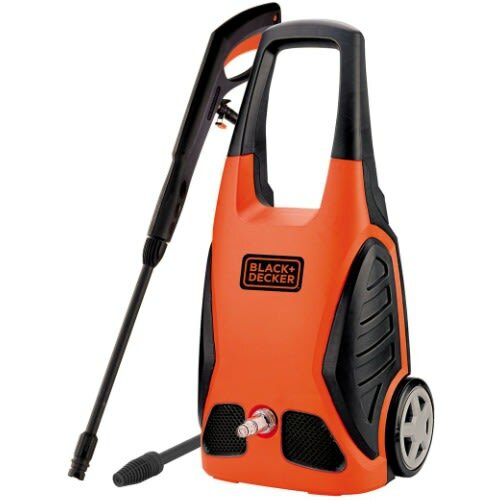 Clean your household equipment and garden furniture with the Black & Decker PW1600SLB5 Pressure Washer. 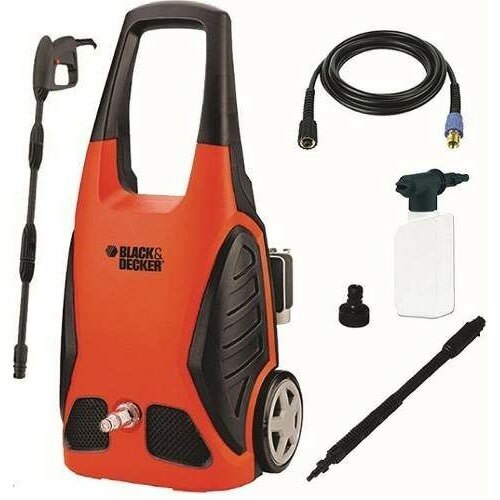 This pressure washer delivers an exceptional cleaning performance, ensuring comfort and less time consumption. 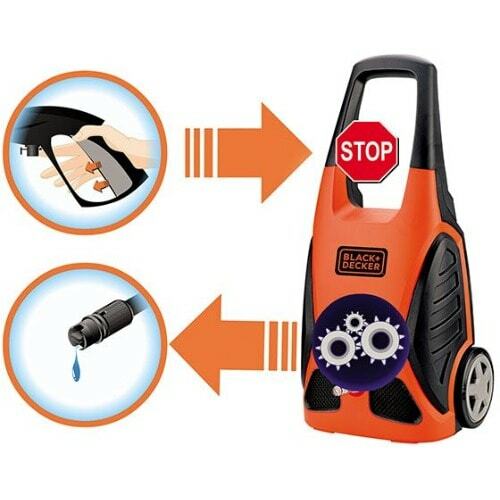 Build with a 1600 watt powerful motor, the PW1600SLB5 pressure washer lets you clean cars, bicycles, and patios spotlessly and without any fatigue. It releases a maximum pressure of 120 bars with a maximum water flow rate of 400 liters 1 hour, thereby delivering an efficient cleaning. 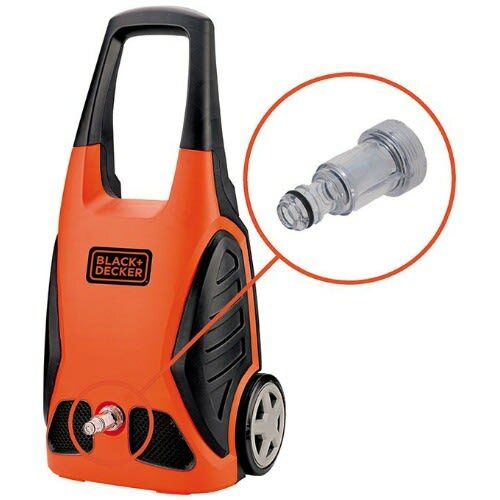 This powerful pressure washer is equipped with three axial presses and an automatic safety valve with a low pressure connection to let you work in comfort. It also sports a testable water filter.